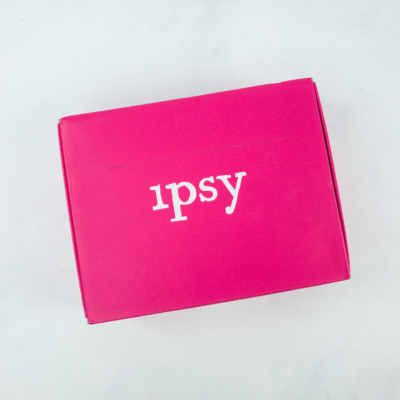 Ipsy December 2018 Glam Bag Reveals Available Now! 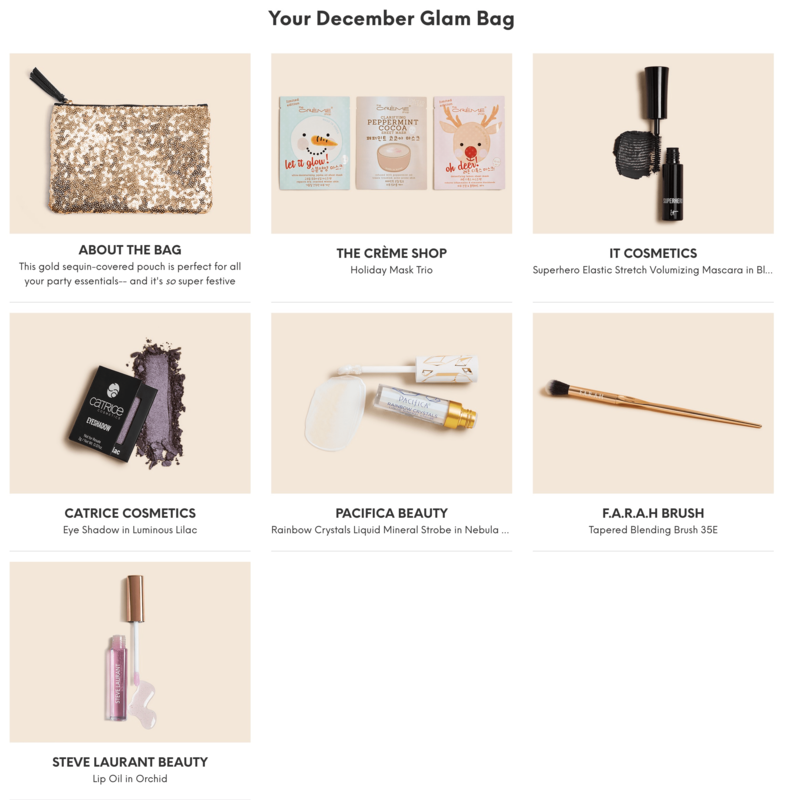 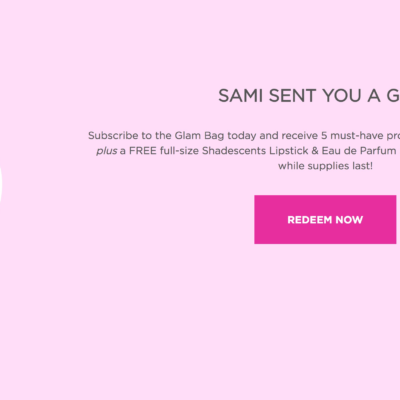 The December 2018 Ipsy Glam Bag reveals are now available! 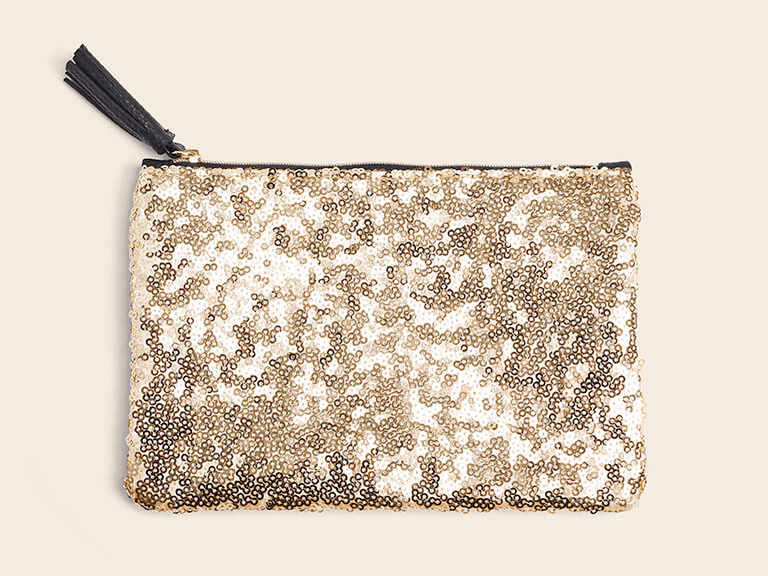 This gold sequin-covered pouch is perfect for all your party essentials– and it’s so super festive! 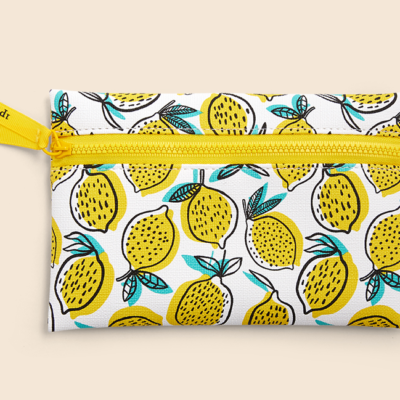 We are bag twins! 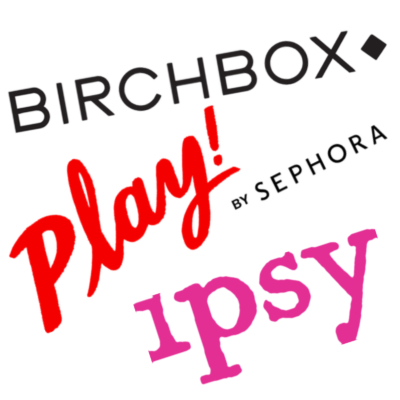 I think it is a pretty decent selection this month.